This faithful 2001 single makes me feel just desperate to hit the open road. Probably because it's been on over a decade of road trips with me, often as the first song on the first playlist, starting the ride off on one of those infectious feel-good notes. 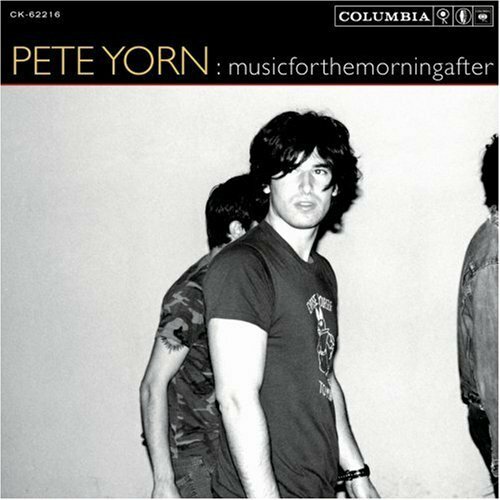 Pete Yorn, the smouldering singer-songwriter whose growly alt-rock jams once decorated the entirety of the early millenium for me, is the man behind one of the most overplayed and trusted albums in my music collection, Musicforthemorningafter. 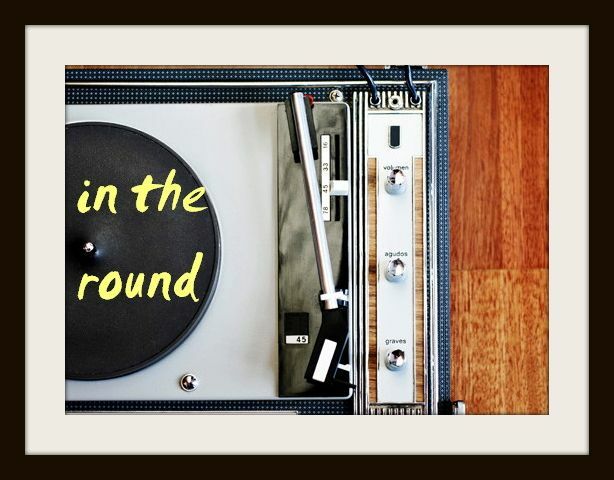 In case you haven't heard it, the album is just what its title suggests; a handful of sounds, hardly similar from one track to the next, that walk you through those days when it feels like life yanks you in a handful of different directions. And on this track, when he shouts, "So, leave out the others baby/ Say I'm the only one"? Well, that might be one of my favourite moments in song history. Thanks for the anthem, Pete.